Our specialty is providing the right hair style for you. The artists at philos are currently active all over the world and can help you find your own style. Our experienced, knowledgeable color specialists will consult with you to find a color that maximizes the allure of your hair. 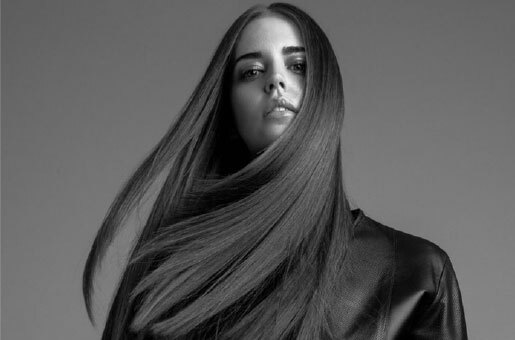 Even for stubborn hair, we can create semi-permanent, glossy straight-hair. We also recommend this treatment for hair that curls due to humidity. 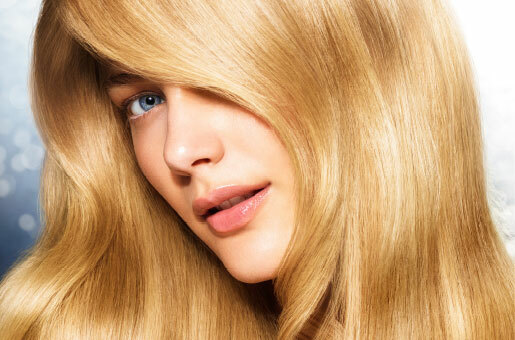 We can also give your hair a soft, natural-looking finish, so ask us for details. If your hair is damaged, no matter the cut or color, you won’t be able to achieve your best style. 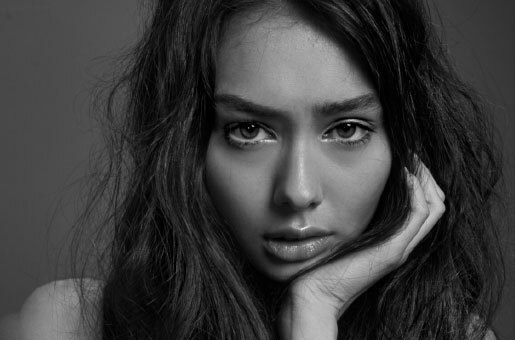 We believe the most important thing is not your hair-type but the conditioning of it. 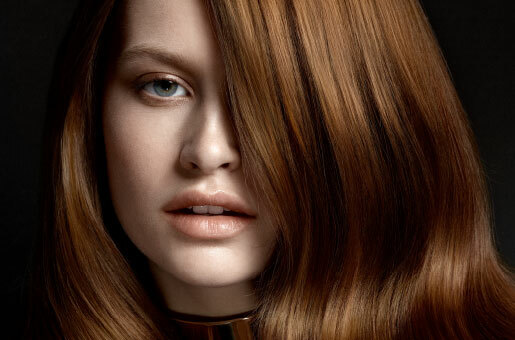 Our artists will diagnose your hair and design the perfect treatment just for you.